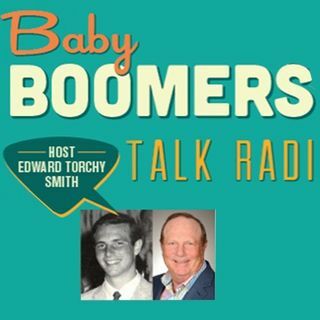 Famous interviews of baby boomers from the past including the original Mouseketeers and many of your favorites from TV of the 50's, 60's and 70's. Stan Goldman's book - Left to the Mercy of a Rude Stream. Interviews by Torchy Smith with the Original Mouseketeers. Most are alive and well.